The days of having a single standalone website for your business are long gone, with social networking integration a must for any online strategy. The reality is that customers will perceive your business as being somewhat behind the times if you are not active in the world of social media. Sites like Facebook, Twitter and Instagram have become major keys in any online marketing strategy for a number of different reasons. The first of those is the ability to reach a vast number of people in a relatively short period of time, but you also can’t discount the power of being able to interact with your customer base on a personal level. If you run a business and haven’t done much with your online efforts, you really need to look at revamping your image. There are now a ton of affordable web design options that include social networking as part of the package. 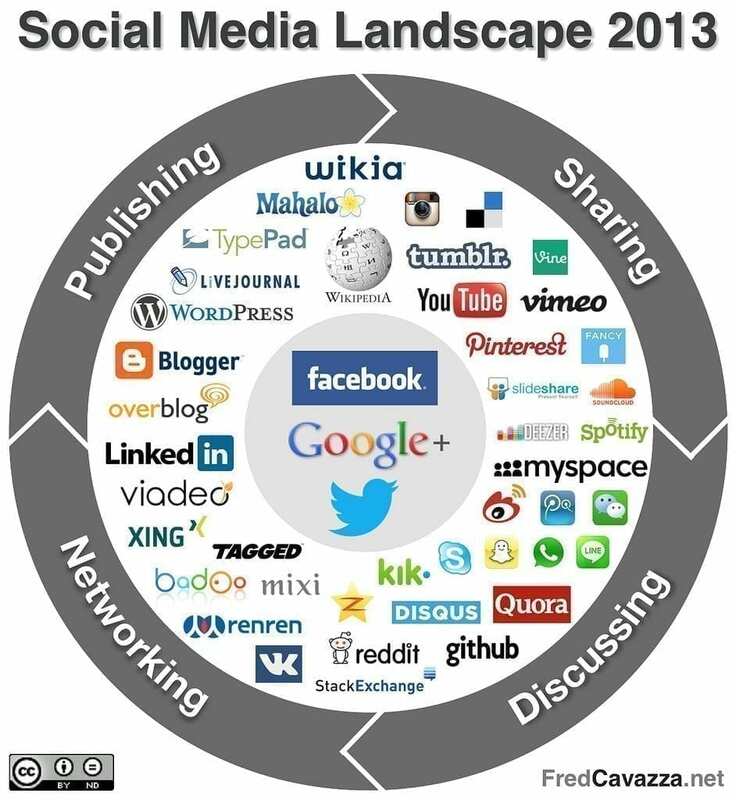 You need only look at modern business websites to see how prevalent social sites have become within the site. There are buttons that link to each of the sites, as well as embedded feeds that show visitors what you are up to on all of your social media pages. Facebook – There is now currently over 1 billion users, which is far too large an audience to simply dismiss. Facebook is a great way to spread news about your business, related articles and videos, and a bunch of other items that would take a lot of work to add to your website. You can then link all of the aforementioned pieces back your website, building your brand and authority in the process. It only takes a small percentage of your audience to share what you post in order for your link to go viral and your website stats to go through the roof. Twitter – Not everyone wants a long-winded blurb showing up in their feed, which is where Twitter comes in handy. You are restricted to 140 characters in each post, but a well written headline or call to action can lead to a great response from your followers. Again, the ability to share and link back to your site make this method of marketing a must. Instagram – Just about every mobile device comes with a camera attached. The Instagram app allows users to take images and add special effects to the finished pic. This is a cool way to showcase new products or send out pictures when you are out and about doing business. The ability to carry over your design principles, logos and colors used in your brand create that cohesive feel we spoke about earlier. If you haven’t yet embraced the social networking craze, talk to your Miami website design company to see how they can help you do so. Contact us about social media management. Is pay per Click is a Waste of Time?